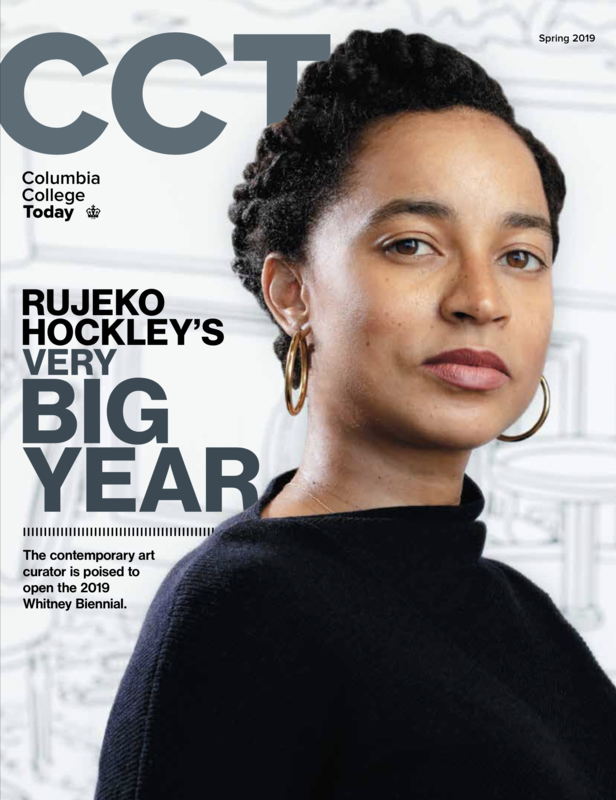 Help bring the Columbia College community together by hosting an event for alumni at your home or workplace for networking, socializing or for intellectual programs. Please complete this form to express your interest in this opportunity. A representative will contact you with next steps.